marshall are delighted to offer for rent this luxurious 2 bedroom apartment situated in Royal Quay located alongside the new echo arena and the world famous Albert Dock, this property is in the perfect city location for business, events, shopping, restaurants, bars and nightlife. 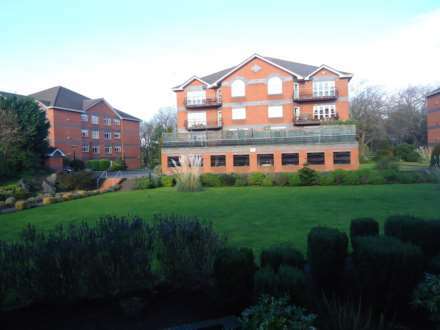 Marshall are delighted to offer for rent this this spacious 3 bedroom property situated in a private gated development on North Mossley Hill road. 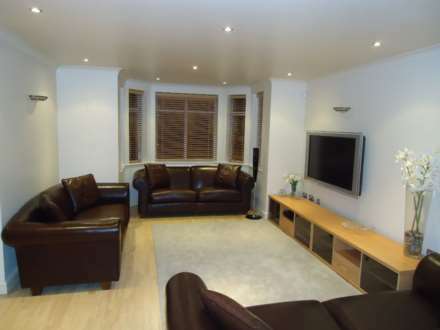 The property is situated in the Edwardian building and is self contained benefiting from its own entrance.